AZ-i juhend moetöötuse tipptegijatest. Sisaldab olulist biograafilist teavet. Hailed by Vogue as the fashion bible and by Elle as the ultimate fashion reference book, The Fashion Book takes a fresh look at the fashion world and the people who created it. Now available in a pocket-sized mini format, this inspirational reference work covers the whole industry from pioneering designers, including Coco Chanel and Issey Miyake, to influential photographers such as Richard Avedon and Helmut Newton and the people they photographed. Easy to use and filled with beautiful and memorable images, this is the perfect A-Z guide to 500 key individuals' clothes and to accessory designers, photographers, models and those iconic celebrities who have instigated or symbolize a whole fashion movement. It cuts through the conventional classifications to create juxtapositions that make fascinating and unlikely comparisons. Each entry is illustrated with a photograph or drawing that shows a quintessential aspect of the respective designer's work or style. An accompanying text describes where they fit into the fashion story and includes essential biographical information. 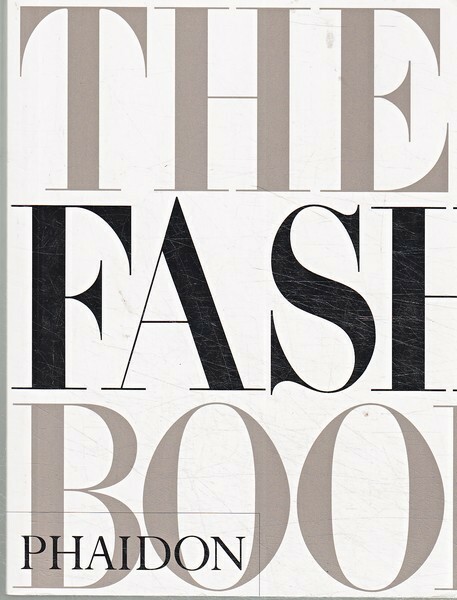 In addition, a comprehensive cross-referencing system and glossary help to explain the countless collaborations and techniques used in the fashion business. Exceptional value for money, this handy new mini edition is a must for all followers of fashion.